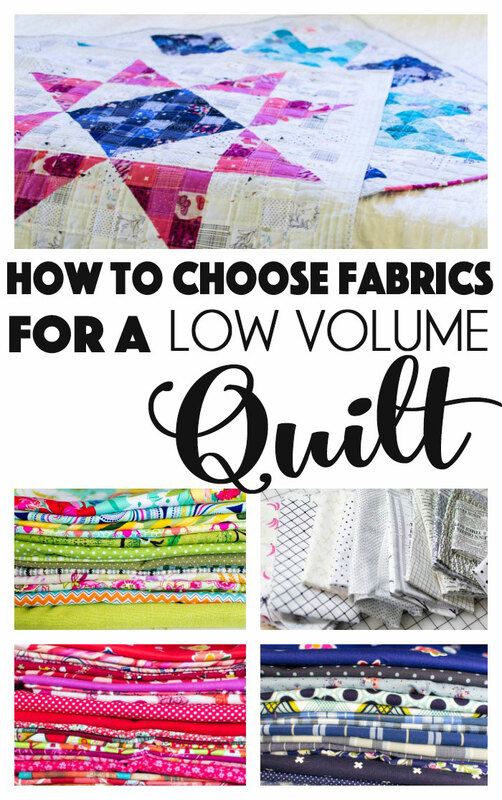 How to Choose Fabrics for a Low Volume Quilt - 3 Easy Tips! I LOVE sewing low volume quilts! To me, they are modern and traditional, using lots of fabrics that don't necessarily match, but look beautiful as a whole. 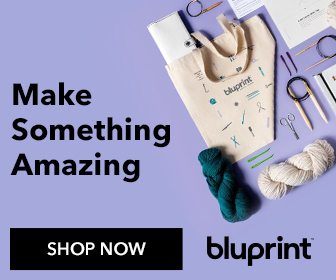 We're not starting something new, just borrowing ideas from early quilters who cut fabric pieces from clothing, sheets, and even flour sacks, piecing them together in beautiful patterns. The term 'low volume' usually refers to cream or white fabrics with a small or geometric design. Even though the print has a secondary design, it still 'reads' neutral so you can use it as a background. Dots, grids, and text prints are all staple low volume fabrics. Low volume fabrics are most effective when lots of different prints are mixed together. 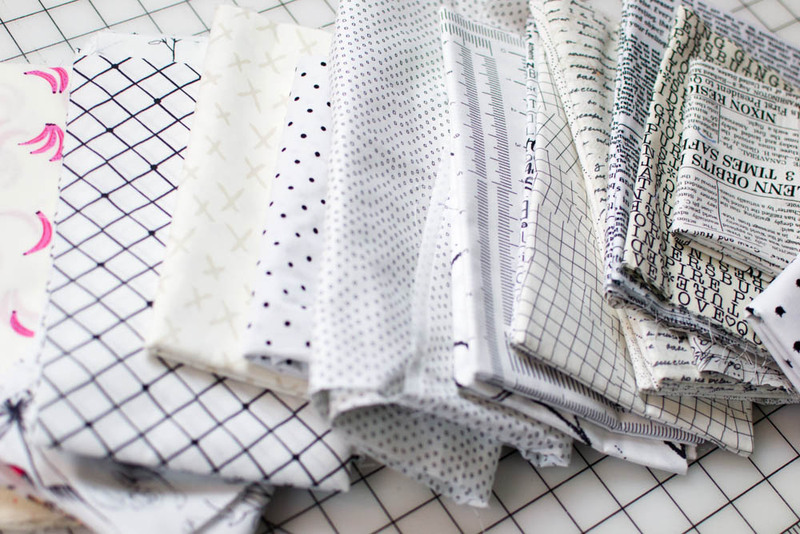 You can build up your collection of low volume neutral fabrics by buying fat quarters, yardage, and even bundles that are curated for you by fabric shops and manufacturers. I use both cream and white low volume fabrics, and I don't mind a just a little color sprinkled in. But what about the rest of your quilt? You are going to need more than just low volume neutrals. Think of the colors in your quilt as 'color families.' Don't choose too many color families for your quilt. It's going to be busy enough with all the scrappy-ness. 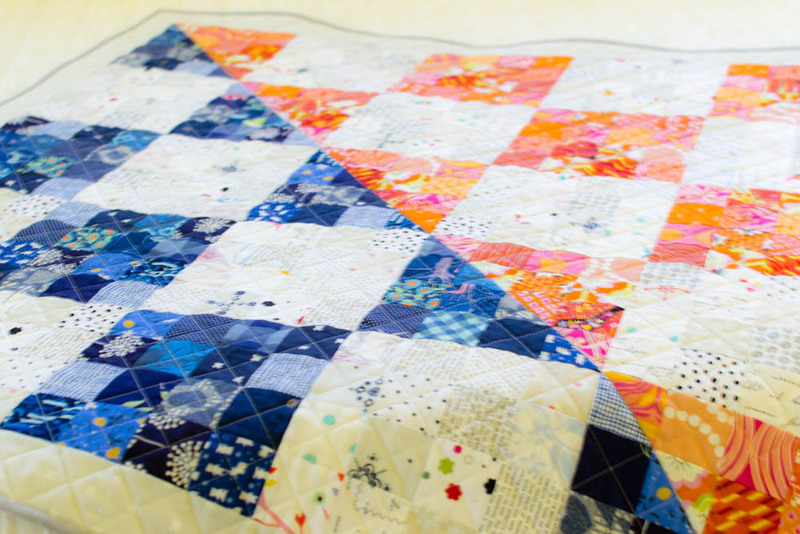 The quilt above has just 3 color families: neutral, navy, and orange. 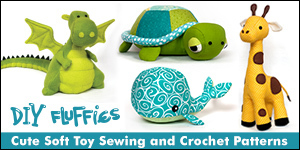 Look at each fabric carefully and consider this: when you cut it up will all of the pieces still read the same color? Or is the print so large that the different pieces will now read different colors? Large prints that have lots of different colors are beautiful, but I save them for the backs of my quilts (where I can appreciate them better). Small prints that keep their color personality even after you cut them up make the best low volume quilts. So let's practice choosing fabrics with my green stack. If I wanted to put together a selection of fabrics that read green (not turquoise), you can see if I would pick them or not in the photo above. Looking at only the edge of the fabrics, I can make a pretty good guess what the pieces will look like cut up. The large floral on top is beautiful, but it has so many colors and probably none of my cut up pieces would read green. The second fabric is all over more turquoise than green. My best picks were the prints in the middle. That cute zig zag print is an obvious 'no' because even though I remember it's mostly green (that's why I put it on the green shelf) - I can't trust that it will look green when I cut it up - it looks orange on the edge. Scrappy low volume quilts like this one are a great way to mix in fabrics that you have leftover from other projects or 'ugly' fabrics that don't match with anything else. When I'm mixing 'pretty' and 'ugly' fabrics, I try to have at least 90% of the fabrics read my 'target color' and then the remaining few can be 'wildcard' fabrics. See all of my low volume Glitter Quilt patterns so far here. Psst... I use strip piecing to save time and never cut a single square. I'm working on a new Glitter Quilt pattern right now. Can't wait to show you!